Johanna, aka JoJo, is excited to be a part of the Modus team. She is a graduate of York University's Kinesiology program and Sutherland-Chan's Massage Therapy Program. Ever passionate about health, athletics and performance, she has spent the vast majority of her career in a clinical/health-care setting treating patients of all ages with various ailments that include motor vehicle accidents, surgical rehabilitation, athletic/work-place injuries and, of course, stress. 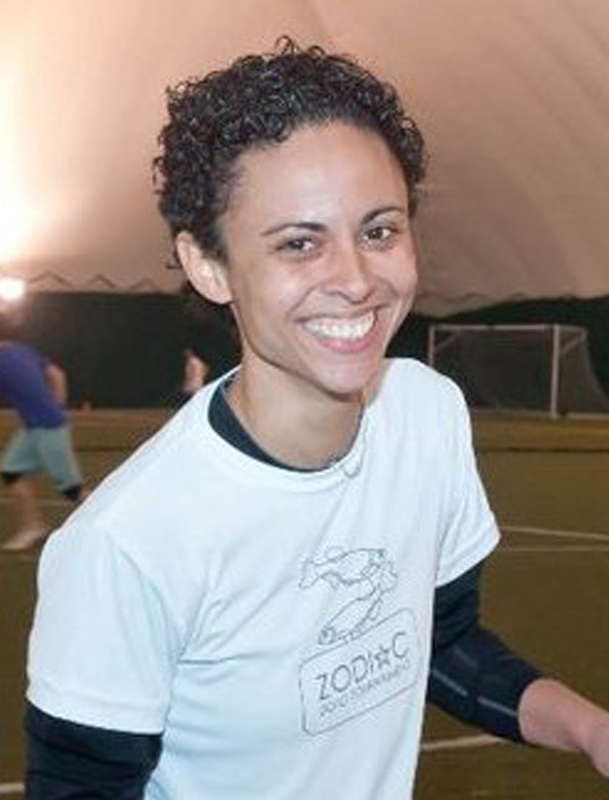 A competitive athlete herself (JoJo plays ultimate frisbee and has represented Toronto at the national level), she strives to get all her clients pain-free and able to continue pursuing their own life activities.